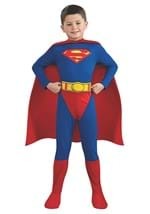 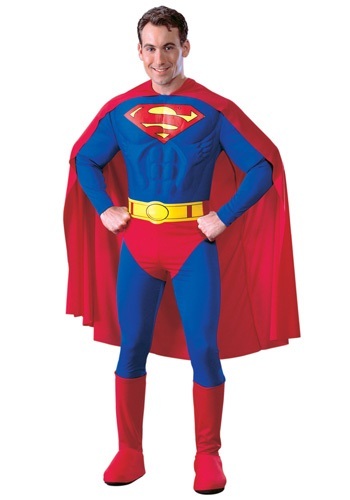 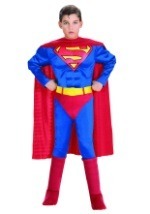 You will surely be more powerful than a locomotive in this Movie-inspired Superman costume. 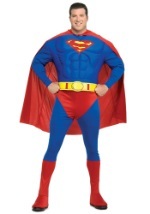 The jumpsuit has a defined muscular foam molded chest. 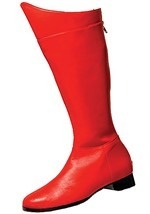 The upper portion ties in the back while the pants have an elastic waist and attached boot covers. 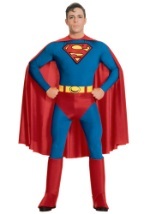 The foam vibrant yellow belt puts the finishing touch on this Superman costume. 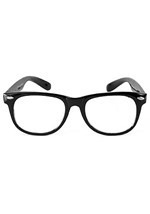 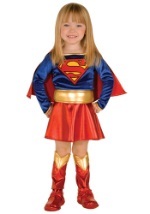 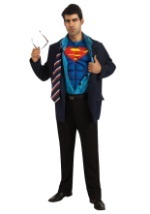 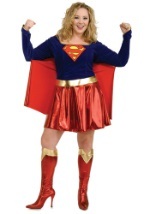 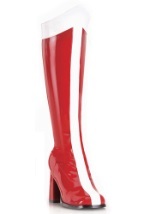 Transform yourself into the world's most well-known superhero this Halloween.